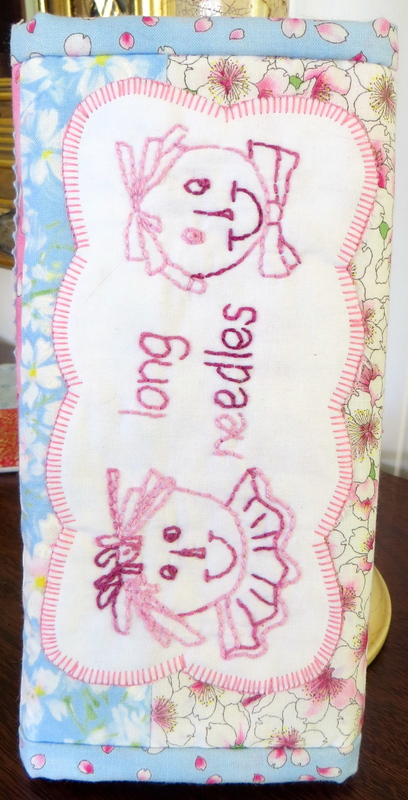 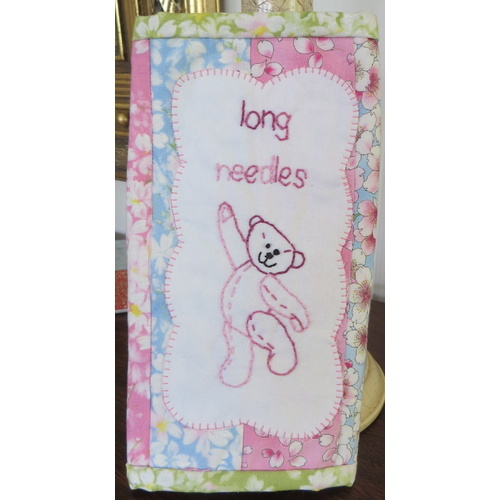 This is just perfect for your long Doll Needles. 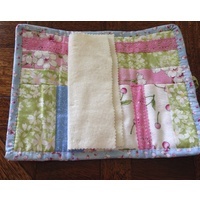 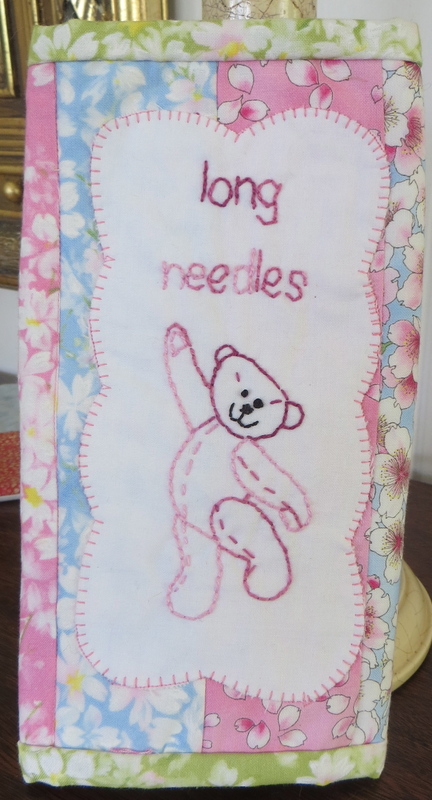 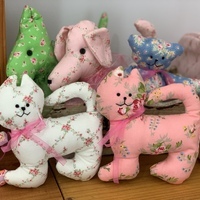 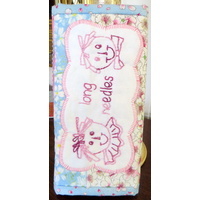 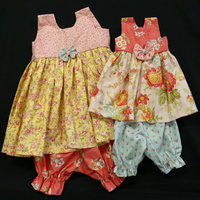 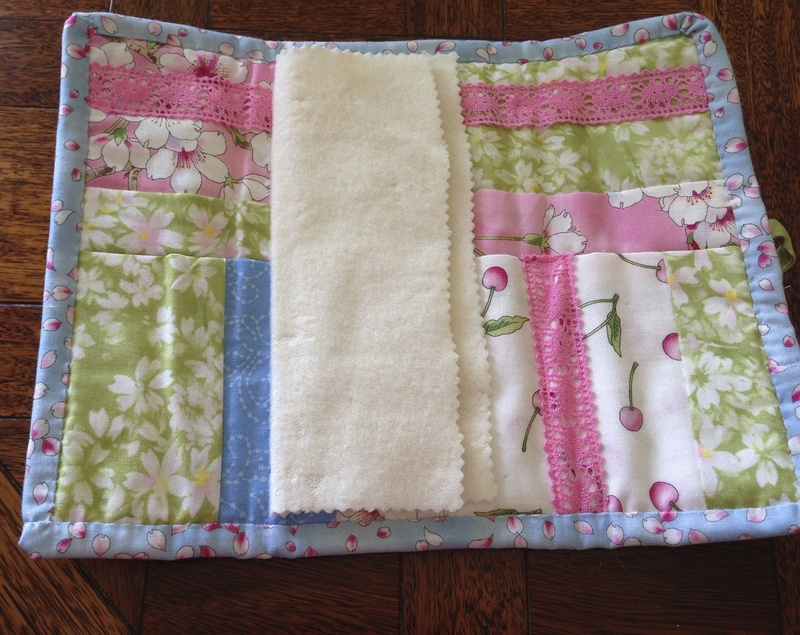 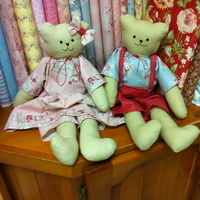 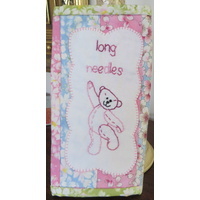 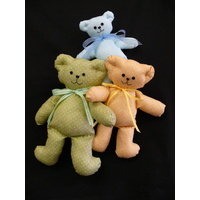 It has been designed with a few of pockets on the inside that you can use for your other teddy and doll making tools. 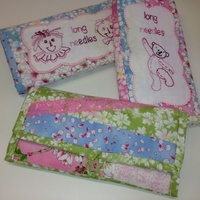 Both designs are inlcuded in the pattern instructions.